For nearly 150 years, UCM has thrived because of our faculty and staff's dedication. Every dollar given enhances the work you do here, as an extension of your efforts, while providing access to education for our community. College degree seeking students with the highest financial need, those who are first generation, Pell-eligible, or from underrepresented minority groups, make up 64% of UCM's student body. By giving The Gift of Success and contributing directly to the Fund for Student Success, our community provides scholarships for our students who face financial barriers, with the direct impact of furthering their opportunity to gain meaningful degrees. You Can Make the Difference in whether a student is able to graduate. The UCM Foundation launched this grant program in 2013 to support targeted, student-centered activities resulting in significant outcomes that benefit the university's learning environment and students' academic experience. Grants start at $100 and range to an individual maximum of $5,000. 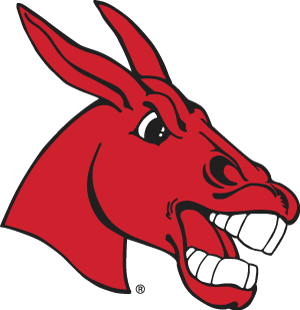 Learn more about the UCM Alumni Foundation Opportunity Grant Program, here.